The joys of being a pet owner far outweigh any trials and tribulations. Yet, we know for a fact that – whether you’re a dog person or a cat person – animals tend to get into things they shouldn’t. Often we’re able to wrest away whatever it is they’ve stolen. If we don’t make it in time, and they swallow an object, it’s not untypical for them to pass it without incident. Still, there are instances of animals choking on bottle caps, coins… all manner of detritus we leave lying around and don’t think to pick up right away. This is why it’s important to know pet CPR, and redcross.org has included a how-to guide for those who find themselves in the impossible situation of having to save their pet’s life. 1. Check to see that your pet is breathing and that they have a heartbeat. If you can’t see your pet’s chest moving and you cannot find a heartbeat, begin CPR with chest compressions. For cats and small dogs, place the heel of one hand directly over the heart and place the other hand over the first. For deep-chested dogs, place the heel of the hand over the widest part of the chest and place your other hand over your first. For barrel-chested dogs, place the dog on its back, place one hand over the widest part of the sternum and place your other hand directly over the first. Lock your elbows and make sure your shoulders are directly above your hands. Push at a fast rate of 100-120 compressions per minute, compressing one third to one half the width of your pet’s chest. Perform 30 compressions. Gently close your pet’s mouth and extend the neck to open the airway. Cover your pet’s nose with your mouth and exhale until you see the chest rise. Give a second rescue breath. 4. Continue giving CPR with a cycle of 30 chest compressions and two rescue breaths, checking for breathing and heartbeat every two minutes, until your pet is breathing again on its own. 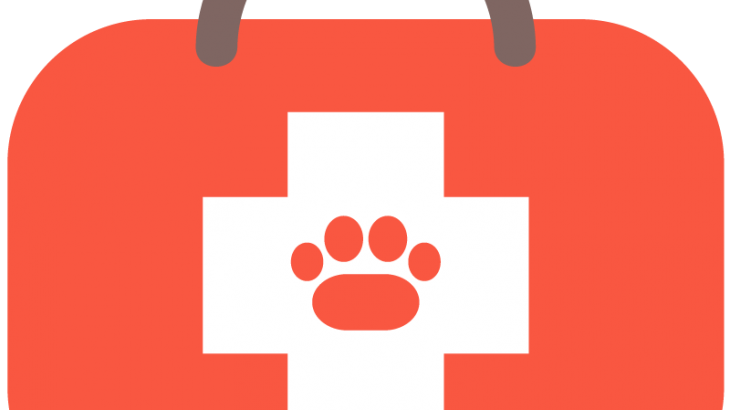 If necessary, continue CPR until you reach a veterinary hospital. Copyright © 2018 Hendricks County Humane Society	Unite Theme powered by WordPress. 3pm – 7pm New Hours!